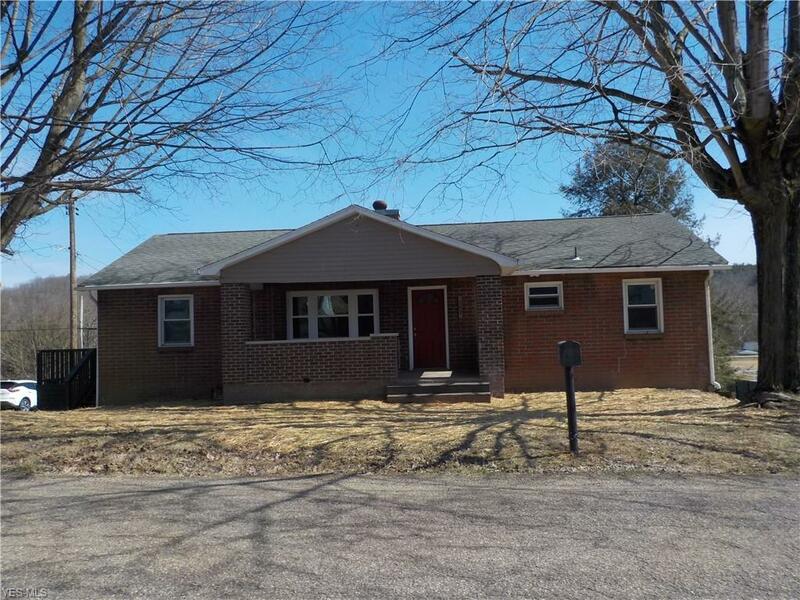 Completely renovated all brick ranch home with full walk out basement and a new screened lower porch located in the Franklin Local School District just one block from the Community swimming pool . Additional exterior features are a covered front porch with a gable roof, and ample side deck shaded from the afternoon sun and a large extra deep basement garage insulated door. The large living room greets you as you enter the home with all newly finished hardwood flooring and new matching granite mantel. The adjacent dining has the matching newly refinished hardwood flooring and flows into the all new U-shape kitchen with ceramic flooring, granite counter tops, cabinetry and appliance all being brand new. The master bedroom and been extended in size and has double closets, the two additional bedrooms also have the same original matching newly refinished hardwood floors. The large hall bath is all new with ceramic tile flooring, ceramic shower surround and double vanity, the unique lower family room has all new carpet and second fireplace. From the family room one has access to the large covered screen in porch, new full bath, the double deep basement garage with insulated garage door along with the large utility/laundry room. 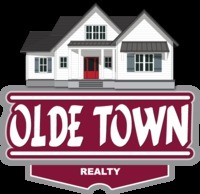 The home has all new wiring and electrical service, all new plumbing, drywall, furnace, windows and lighting. The entire home is all freshly painted in todays most desired combination. This is truly a stunning transformation just waiting for you.